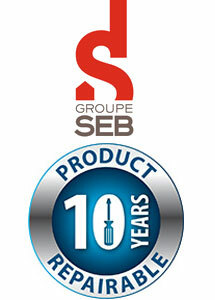 Groupe SEB has introduced 10 Years Product Repairable. What is 10 Year Product Repairable? It’s the new effective way that Groupe SEB is looking out for their customers extend the life of their products and fight against waste effectively. For several years Groupe SEB have displayed its difference with all of their brands, to encourage repair and reduce waste. 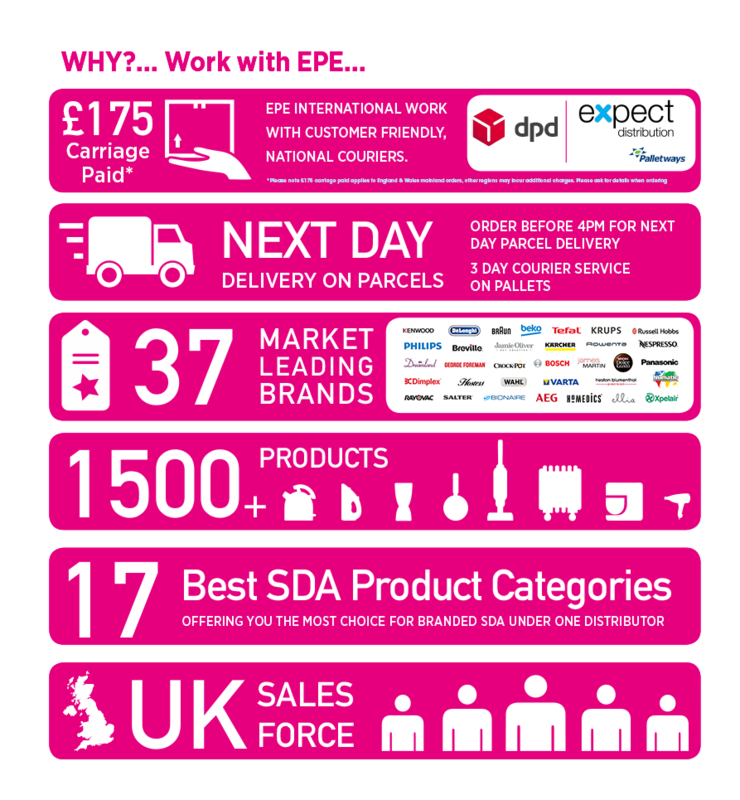 Groupe SEB is committed to store 10 years on average after purchase including all of its electrical products marketed since 2012. With a local network of over 6500 authorized repair professionals world wide, Groupe SEB ensures the sustainability of its products.